"Send Me The Most Beautiful Flowers You Have"
We have a range of flower subscriptions available. Let us make it easy for you to enjoy flowers more often. Perfect for yourself or someone special, fresh flowers can be delivered weekly, fortnightly or monthly and can be cancelled at any time. When you sign up for our flower subscription you are eligible for our special subscription price. 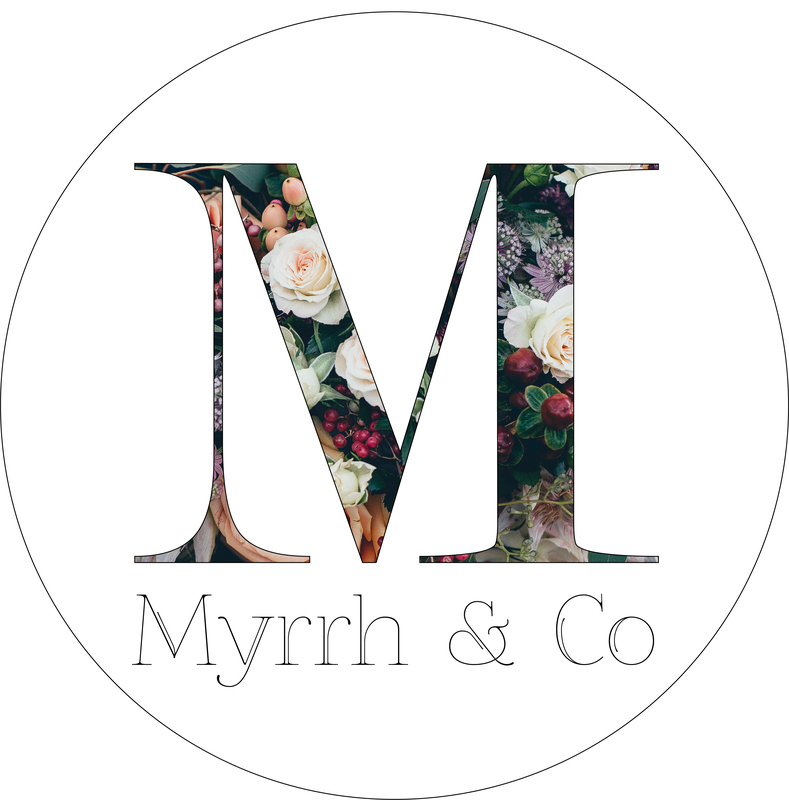 Please get in contact with us via our email: julie@myrrh.co.nz or phone us on: 07 575 8579 to arrange your flower subscription. We can talk you through all of your options and personalise all the delivery dates just for you. Prices start from $108.00 for four posy bags.